Specifications, Features Comparision, Camera, and Other Features. Apple iPhone XS: 5.8-inches Super AMOLED Display,16 M colors with19.5:9 aspect ratio. The Apple iPhone xs has a very good viewing angle. You can see the display clear from any angle. The resolution of the display is given 1125*2436 pixels and ~458 PPI density. The scratch- resistant glass or dust and water resistant Protection have been given. the Apple iPhone xs will be available in space gray, silver, gold colors in the market. Front side and back side glass body, the stainless steel frame is given in iPhone xs. Apple iPhone XS MAX: 6.5-inches Super AMOLED Capacitive touchscreen,16 M colors with19.5:9 aspect ratio. The resolution of the display is given 1242*2688 pixels and ~458PPI density and ~84.8 percent screen to body ratio. The scratch- resistant glass or dust and water resistant Protection has been given. the iPhone xs max will be available in space gray, silver, gold colors in the market. Front side and back side glass body, the stainless steel frame is given in iPhone xs. Apple iPhone XR: 6.1-inches Super AMOLED Capacitive touchscreen,16 M colors with19.5:9 aspect ratio. The resolution of the display is given 828*1792 pixels and ~326PPI density and ~79.8 percent screen to body ratio. The scratch- resistant glass or dust and water resistant Protection has been given. the iPhone xs max will be available in space black, red, yellow, blue, coral colors in the market. Front side and back side glass body, the aluminum frame is given in iPhone xs. Talking about the storage of the Apple iPhone XS. The Apple iPhone XS has 4GB RAM and 64/256/512GB of Internal Storage. The memory card can not be added to enhance the internal storage in Apple iPhone XS. Apple iPhone XS cannot increase internal storage with the help of a micro SD card. Talking about the storage of the Apple iPhone XS max. The Apple iPhone XS max has 4GB RAM and 64/256/512GB of Internal Storage. The memory card can not be added to enhance the internal storage in Apple iPhone X max. Apple iPhone XS max can not increase internal storage with the help of a micro SD card. Talking about the storage of the Apple iPhone XR. The Apple iPhone XR has 3GB RAM and 64/256/128GB of Internal Storage. The memory card can not be added to enhance the internal storage in Apple iPhone XR. Apple iPhone X cannot increase internal storage with the help of a micro SD card. Apple A12 Bionic Chipset and Hexa-core CPU have been given in the iPhone XS. 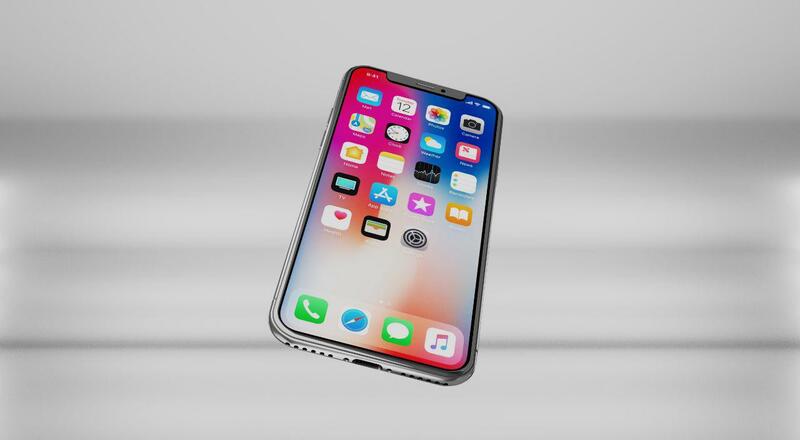 The phone works on the ios 12 operating system and Apple 4-core graphics GPU has been given in the iPhone XS. 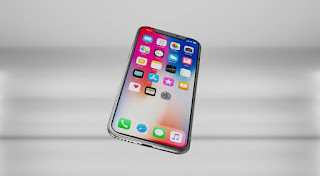 Apple A12 Bionic Chipset and Hexa-core CPU have been given in the Apple iPhone XS max. 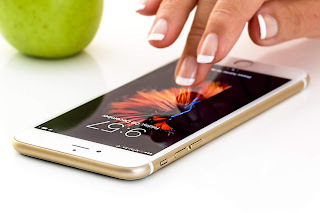 The phone works on the ios 12 operating system and Apple 4-core graphics GPU has been given in theApple iPhone XS max. There are three cameras in the iPhone XS. selfie cameras are provided in the front.it has been given 7megapixels. The front camera’s aperture f / 2.2, HDR,1080p@60fps and 12+12megapixel rear camera in the backside. The rear camera’s aperture f/1.8,PDAF,IOS,+f/2.4,52mm,panorama,HDR, optical zoom,dual flashlight. There are three cameras in the iPhone XS max. selfie cameras are provided in the front.it has been given 7megapixels. The front camera’s aperture f / 2.2, HDR,1080p@60fps and 12+12megapixel rear camera in the backside. There are two cameras in the Apple iPhone XR. selfie cameras are provided in the front.it has been given 7megapixels. The front camera’s aperture f / 2.2, HDR,1080p@60fps and 12megapixel rear camera in the backside. The rear camera’s aperture f/1.8,PDAF,IOS, panorama,HDR, optical zoom,dual flashlight. The iPhone XS has a Non-removable Li-Ion 3,000 mAh battery. Fast charging jack is given in iPhone xs. The iPhone XS Max has a Non-removable Li-Ion 3,174 mAh battery. The iPhone XR has a Non-removable Li-Ion 2942 mAh battery. The iPhone XS Supports 4G VoLTE, WiFi 802.11 A/ B / G / N/AC, dual-band, Bluetooth version 5.0, hotspot, A-PGPS, GPS, GLONASS, Face ID. The length of the phone is 150.9x75.7x8.3 millimeters and its weight is 194 grams. The iPhone XS Max Supports 4G VoLTE, WiFi 802.11 A/ B / G / N/AC, dual-band, Bluetooth version 5.0, hotspot, A-PGPS, GPS, GLONASS, Face ID. 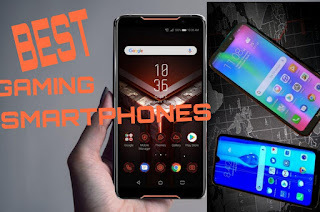 The phone has an accelerometer, e-compass, proximity sensor, ambient light sensor, gyroscope sensor,3.5 headphone jack is not available, USB 2.0, The length of the phone is 157.5 x77.4 x7.7 millimeters and its weight is 208grams. The iPhone XR Supports 4G VoLTE, WiFi 802.11 A/ B / G / N/AC, dual-band, Bluetooth version 5.0, hotspot, A-PGPS, GPS, GLONASS, Face ID. The phone has an accelerometer, e-compass, proximity sensor, ambient light sensor, gyroscope sensor, 3.5 headphone jack is not available, USB 2.0, GPRS, edge, 4g bands,3g bands, 2g band etc. The length of the phone is 150.9 x 75.7x8.3 millimeters and its weight is 194grams.